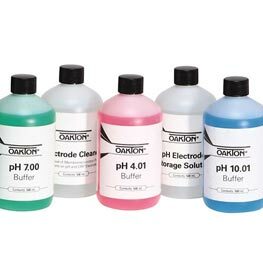 Oakton® provides incredible quality at budget-friendly prices. 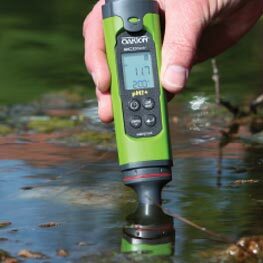 Our selection of water quality instruments includes pH, ion, conductivity, and dissolved oxygen meters in handheld and benchtop models. 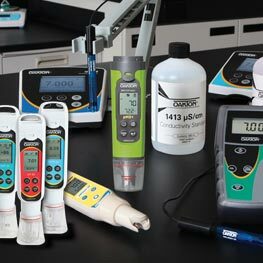 Which Oakton Test and Measurement Instrument is right for you? 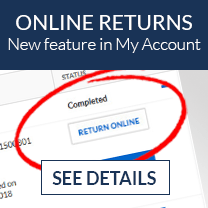 Quality and convenience in the palm of your hand. 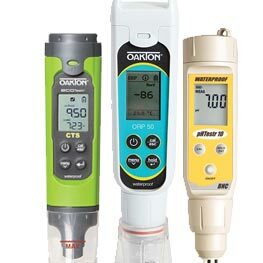 Oakton® Waterproof Pocket Testers™ are a simple and economical alternative to traditional meter and probe technologies providing the same reliable and accurate results. 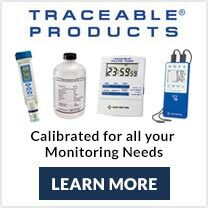 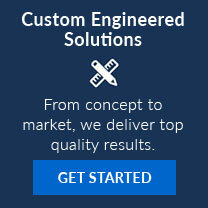 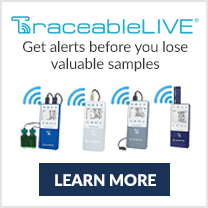 Premium, Classic or EcoTestr, we have the right tester for your budget. 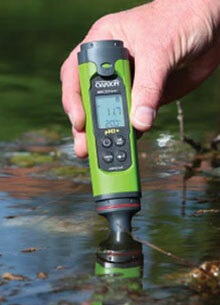 Or, use our Selection Guide to find the perfect tester by what you are measuring. 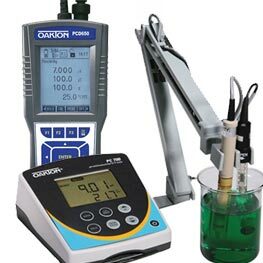 Oakton also provides a range of electrodes and buffers. 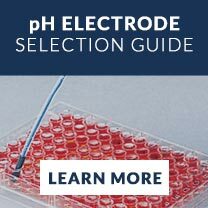 Choose from the electrodes and buffers offered and read the guide to help you select the ones best for your application. 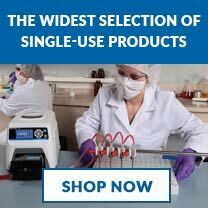 "I definitely give this one a big thumbs up." 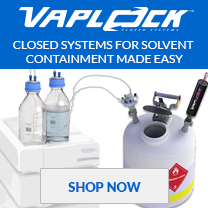 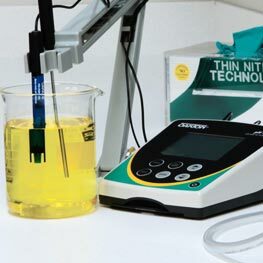 This video shows how to clean and spin your electrode and shorting your pH meter. 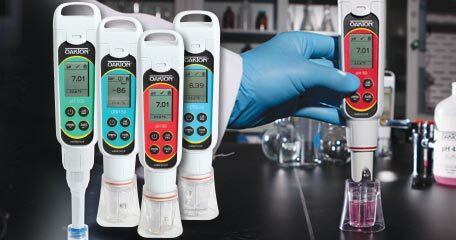 In this video we show you how to take a pH measurement of your soil samples. 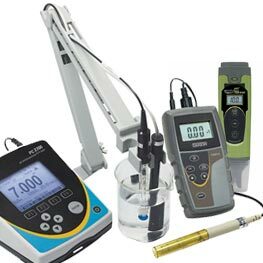 The items we used were the pH 11 meter (35614-22), temperature probe (35613-05), and electrode 35805-01. 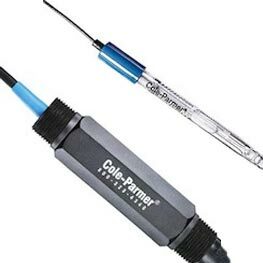 This video shows how to set up datalogging software for the Oakton Temp 300 Thermocouple Thermometer. 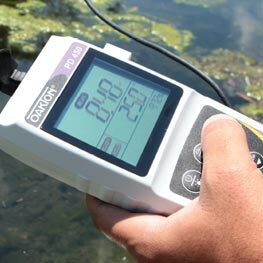 The article compares advantages and disadvantages of the 3 technologies used to measure dissolved oxygen; Polarographic, Galvanic, and Optical.